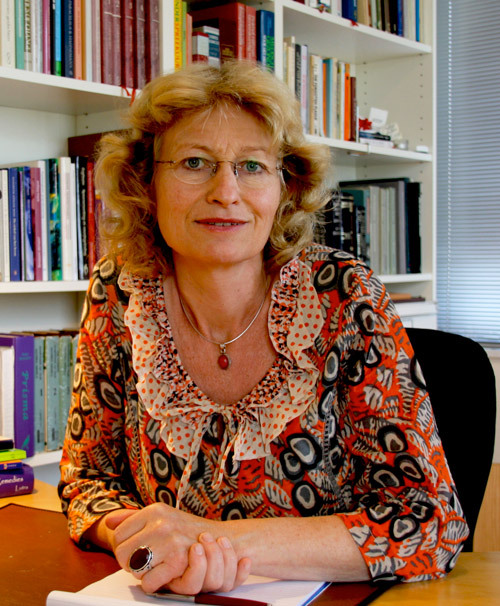 Welcome to the Practice of Classical Homeopathy of Aline Kruijer-Sacksioni. On this website you will find information about my practice of classical homeopathy. Classical Homeopathy can be applied in acute and chronic disease conditions for babies, children and adults. Each person is treated as a unique individual and their body, mind, spirit and emotions are all considered in the management and prevention of disease. In addition to homeopathy there is a possibility for bereavement counseling: with or without prescription of homeopathic remedies. It has always had my special attention, as everyone of us has to face some loss and grief in life sooner or later; loss of health, work, a divorce or the loss of a beloved person. The practice in the Netherlands is closed for new patients at this moment.